Rethinking Domestic Violence reviews research in the area of intimate partner violence. The research crosses disciplinary lines, including social and clinical psychology, sociology, psychiatry, criminology, and criminal justice research. 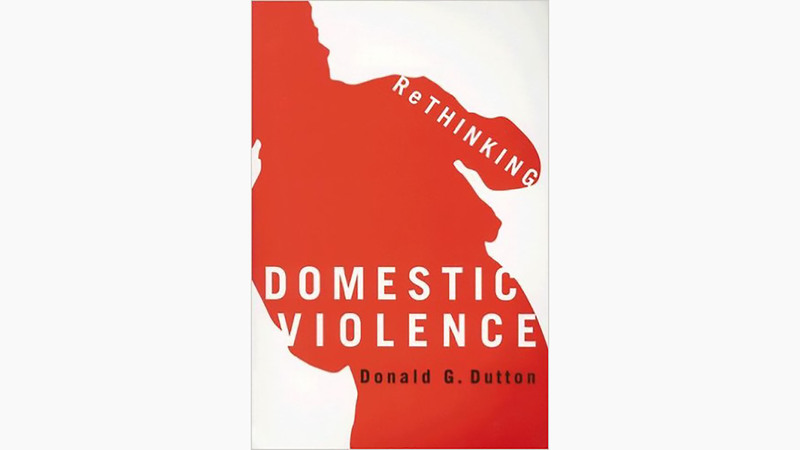 Since the area of intimate partner violence is so heavily politicized, Don Dutton tries to steer through conflicting claims by assessing the best research methodology. As a result, he comes to some very new conclusions about intimate partner violence. After twenty years of viewing intimate partner violence as generated by gender and focusing on a punitive “law and order” approach, Dutton now argues that this approach must be more varied and flexible. Treatment providers, criminal justice system personnel, lawyers, and researchers have indicated the need for a new view of the problem – one less invested in gender politics and more open to collaborative views and interdisciplinary insights. Rethinking Domestic Violence will be of interest to psychologists, policymakers, and those dealing with the sociology of social science, the relationship of psychology to law, and explanations of adverse behaviour.